The LoVoSwitch (PRE9700) from Prefect Controls could sound the death-nell for this piece of string and return a hint of elegance to our ablutions. 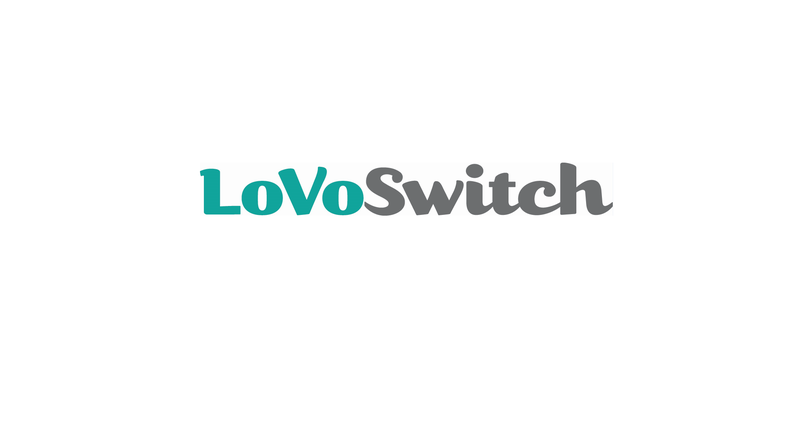 Installed between a 230V supply and any appropriate switch via a low voltage cable, LoVoSwitch fully isolates the mains from the switch which is mounted on the bathroom wall in the traditional way. 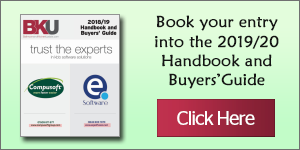 With a capacity of up to 3KW this unit is more than capable of managing the capacity of any bathroom demands and rigorously tested, the LoVoSwitch meets and exceeds all current safety standards. As well as the aesthetic benefit of switches rather than pull-cords, LoVoSwitch can create different light-mood settings in a bathroom allowing overhead or wall lights to be controlled independently from switches within the room. Extractor fans, and towel rails can also be controlled more conveniently with switches mounted close to them in Zone 2 of the bathroom.